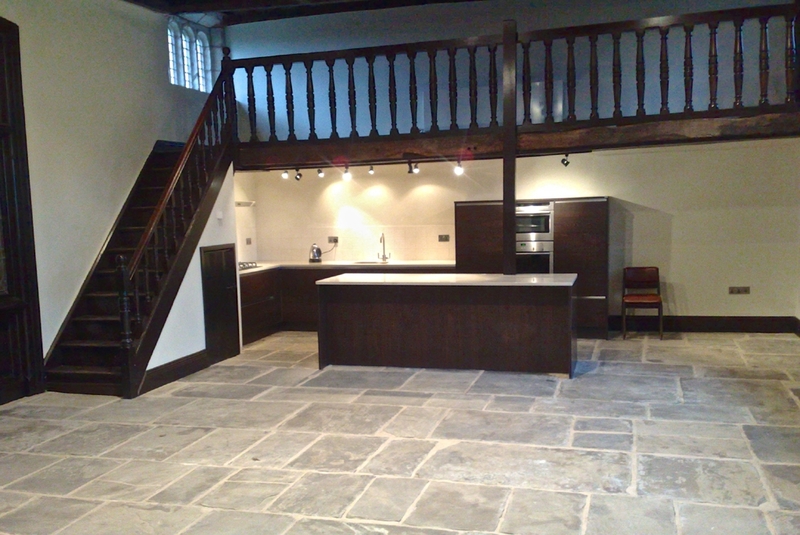 Renovations & Restorations to Old & Listed Buildings in Saddleworth | Old Building Experts! Looking to restore or renovate your old house / building in Saddleworth ? Tetlow Construction are experts in restoring and renovating old homes and buildings, we have years of experience in listed building restoration – from simple fireplace restorations to full building renovations. Whatever your requirements – Tetlow can transform your old Saddleworth listed building. General builders and contractors are fine when it comes to modern houses and buildings but old buildings require expertise – the knowledge of old materials and building techniques. This is where Tetlow Construction really shine… Our experience with old and listed buildings means we can provide you with a first class restoration or renovation at a great price. There’s something magical about old buildings – their presence and character really amazes us, even today… But they can be cold, dark buildings at times and not ideal for “modern” living. Tetlow Construction love working on these old buildings – either restoring them to their former glory or renovating them into amazing, modern living / working spaces. So if you have an old building in Saddleworth that needs some TLC then give Tetlow a call or fill in the form below – all quotes are no obligation and free. We carry out Old Building Restorations and Old Building Renovations in Saddleworth and throughout the UK. We are Listed Building Specialists. Get a free, no-obligation Saddleworth Renovation or Saddleworth Restoration quote from Tetlow Construction - the old building specialists.